The project cost is estimated to hit $1.83b. 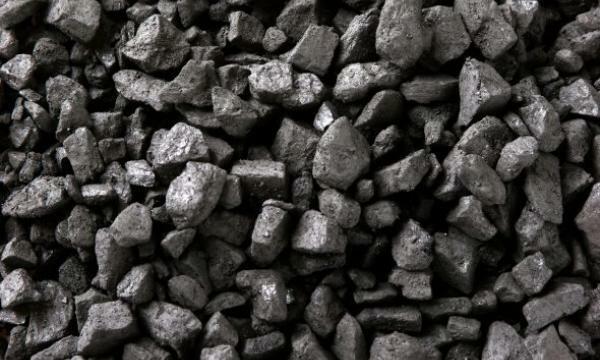 KEPCO Philippines Corp. (Kephilco) is eyeing a 2x500MW coal power project in the Philippine province of Pangasinan, local media report. The project cost is estimated to hit $1.83b. A Department of Energy (DOE) filing said the project is expected to deliver electricity to Luzon by 2020 onwards. “In as much as coal is still the cheapest source of power generation, the project will help in maintaining the current price levels of electricity which is the second highest in Asia,” the company said. The project’s public scoping is in an early stage of the Environmental Impact Assessment Process, which will result in an environmental impact statement (EIS). According to local publication BusinessMirror, the original proposal involved a 3x300 Circulating Fluidized Bed (CFB) coal power plant on the same site. However, the original proponent Trans-Asia Oil and Energy Development Corp (TA Oil) turned over the project to Kephilco. Kephilco increased the power-plant capacity to 2x500 MW and is utilizing the Advanced Ultra Supercritical Pulverized Coal Technology (AUSPCT) instead of the CFB technology.